What are the valve maintenance precautions? 1. The valve should be stored in a dry and ventilated room, and the ends of the passage should be closed. 2. 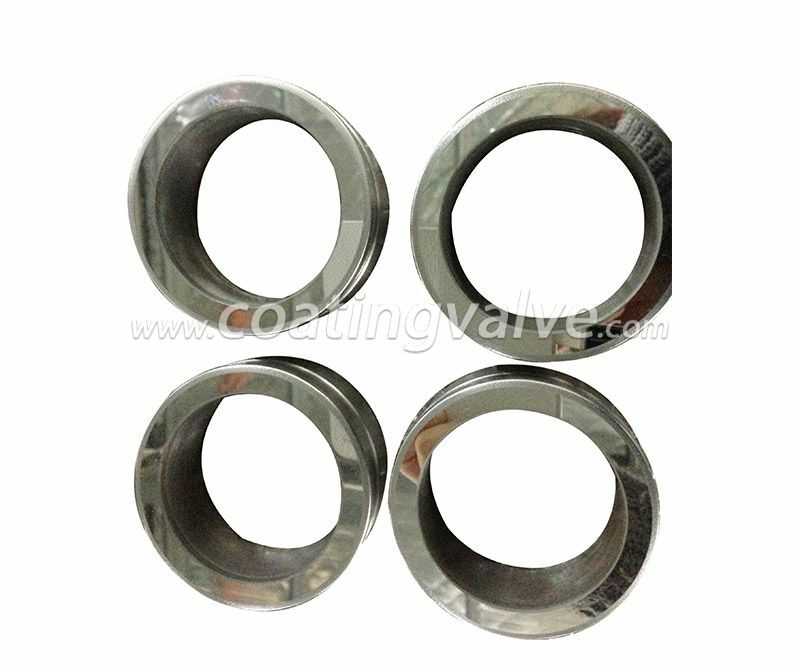 The valve to be stored should be regularly maintained, cleaned, and rust-proof oil applied to the surface. 3. After the valve is installed, the facility should be regularly maintained. 4. 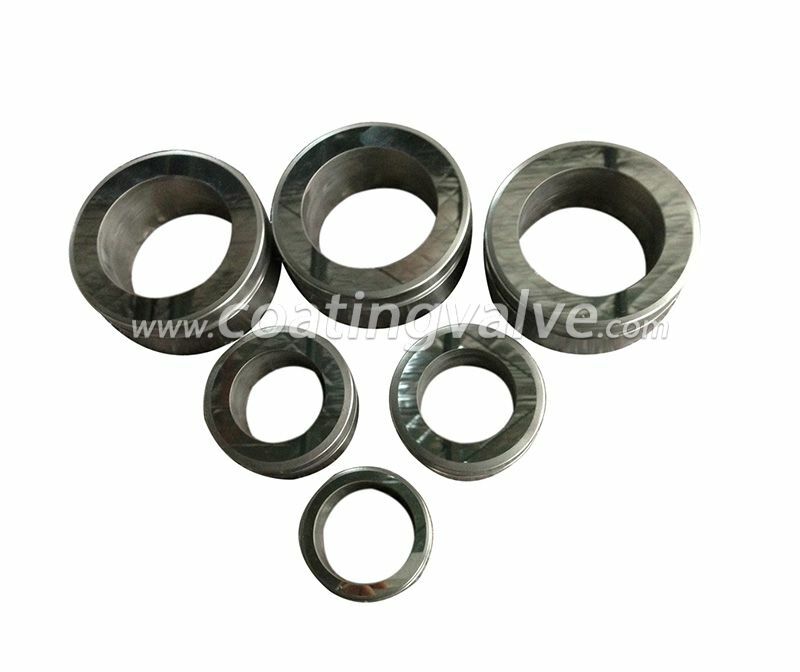 The valve in operation, the ball valve seat of various valve parts should be complete and intact. 5. 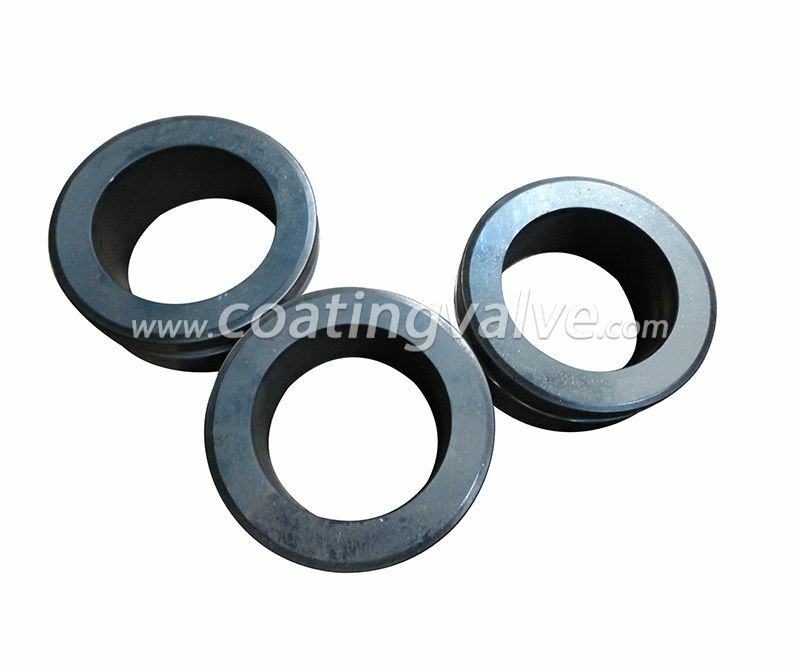 Run the valve, prepare as many parts as possible for the occasional need. 6. Fasten the screw cap on the handwheel. If the looseness is found, tighten it early to avoid wear or loss. 7. If the handwheel is lost, it cannot be replaced with a spanner wrench. It should be equipped early. 8. 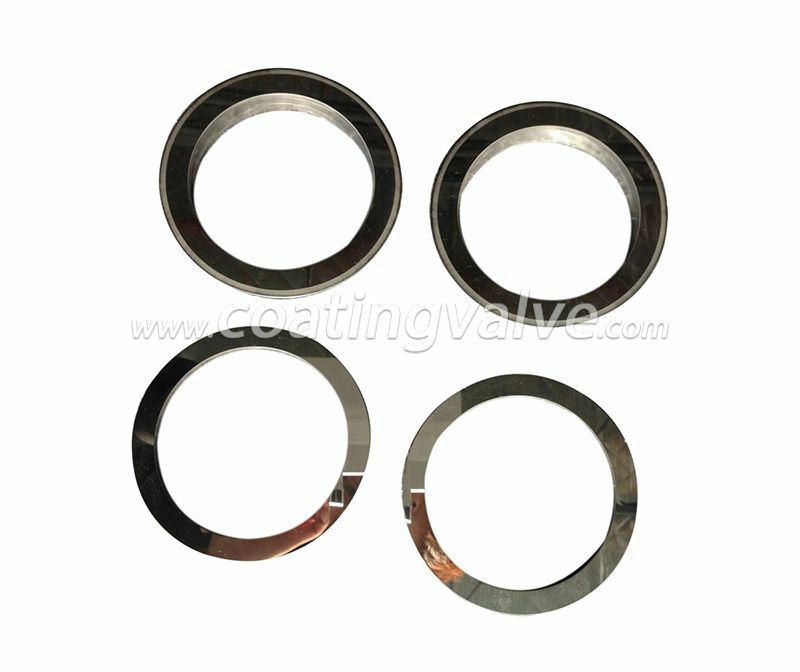 Valve packing glands are not allowed to be skewed or not tightened. 9. For explosion-proof valves that are vulnerable to rain, snow, dust, sandstorms, etc., the valve stems should be installed with the shield as much as possible. 10. The scale on the valve is an important piece of feedback and should be maintained intact, correct, and clear. 11. When replacing the seals, caps, pneumatic accessories, etc. 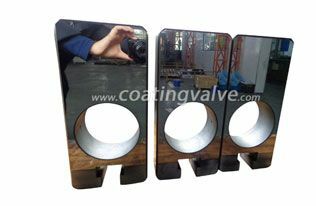 of the valve, choose a good quality. Warm jackets must not have dents, and cracks.